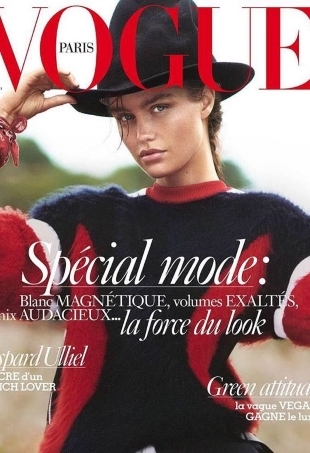 "Raquel on the cover of Vogue Paris? I can die and go to heaven now." 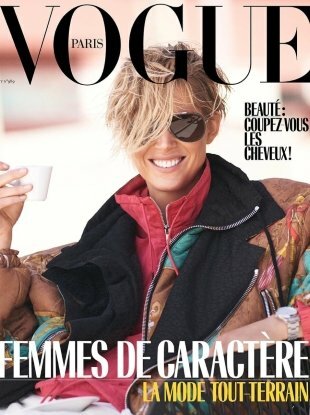 "Natasha on Vogue Paris feels so right!" "I really had to double check if this was a real cover. What a waste of talent." "So summery! It makes me want to go to a tropical island ASAP!" "I'm down with this. 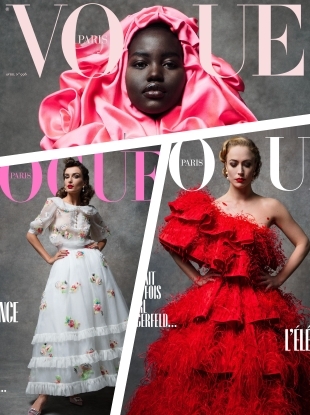 Quintessential Vogue Paris!" "Who is this? Are we supposed to know her?" 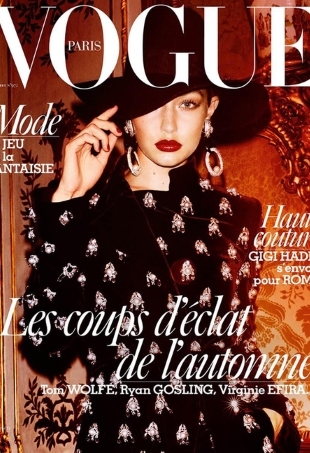 What Did Grace Elizabeth Do to Deserve This ‘Repulsive’ Vogue Paris Cover? "Quite boring, and this definitely is not for March." 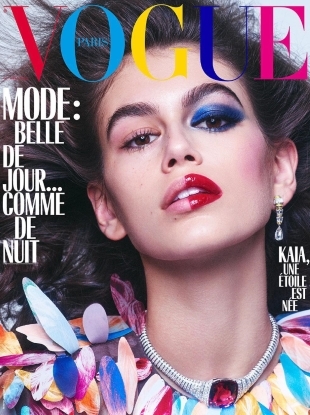 "The cover shot is fabulous! Simple, chic, and very Parisienne." "I love it. Quite Jean Shrimpton in the 60s!" "Is this a joke? Seriously the fashion industry is so dumb and superficial." "An eye-catcher and eyesore at the same time!" 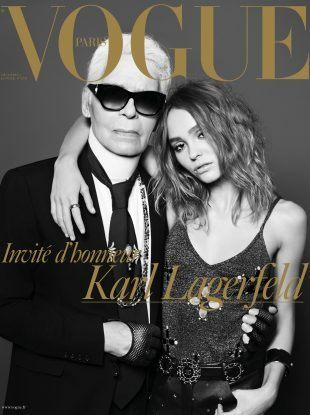 "This looks like a candid from any of Chanel's shows, just with a dull backdrop." 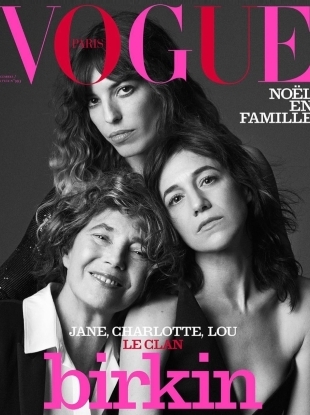 "Very glamorous cover for VP, but a bit dated like, a vintage runway presentation." "Congrats to her on getting two covers in a row when all the Vogues are monopolized by Gigi and Kendall." "Taylor is serving so much attitude. She's giving me a young Brooke Shields vibe." "A star is born!! Love seeing someone new and fresh on the cover."